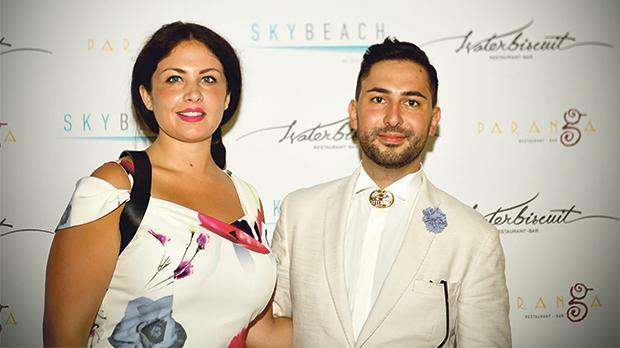 An end-of-summer party was recently held at Skybeach, on the rooftop of the Intercontinental Hotel in St Julian’s. Seen here are Rebecca Micallef and Iggy Fenech. 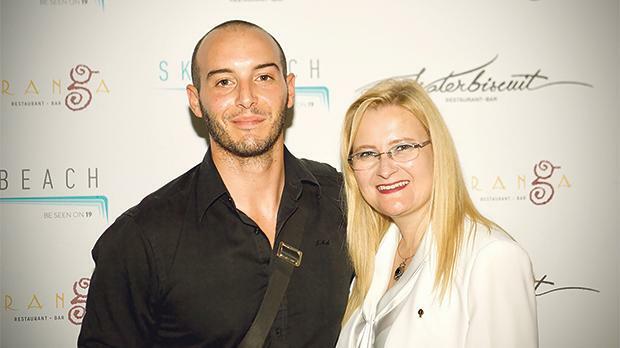 Jean-Michel Azzopardi and Costina Gandac. Tatiana Marekova, Zuzana Medvedova, Grazielle Camilleri and Pavli Medvedova. 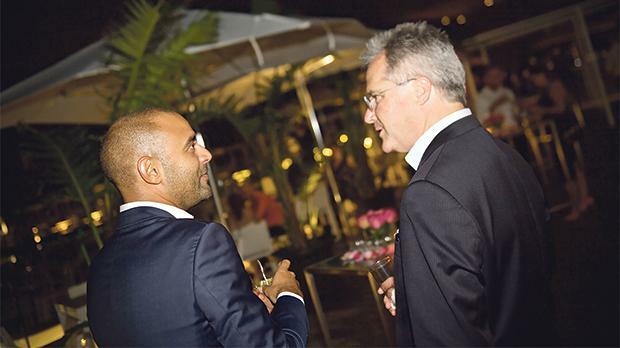 Daniel Scicluna and Martin van Kan, general manager of Intercontinental Malta.